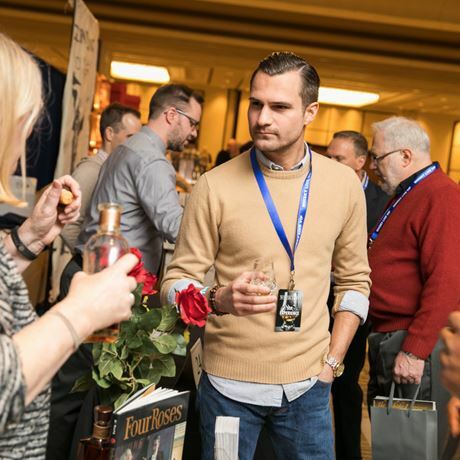 Whisky Live New Jersey offers a fantastic evening of the finest drams, incredible whisky cocktails, great food and entertainment, proving enjoying whisky is part of a lifestyle. 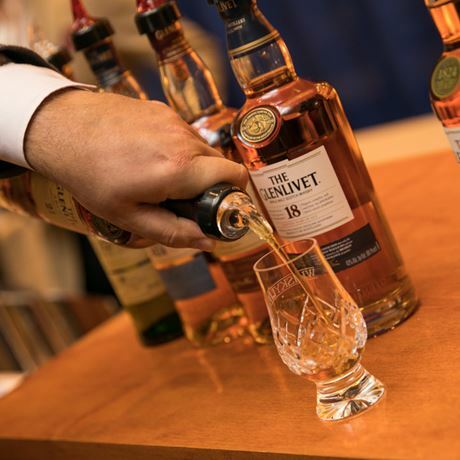 Tell your friends – after all, fine whisky is best enjoyed with great company. 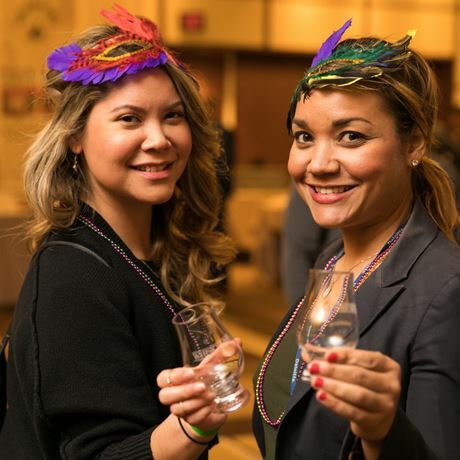 Taste & buy – Opportunity to purchase and take home bottles during the event. Amazing venue with delicious buffet. VIP Experience – limited tickets.